Who will look after your love ones if you can’t be there to look after them? 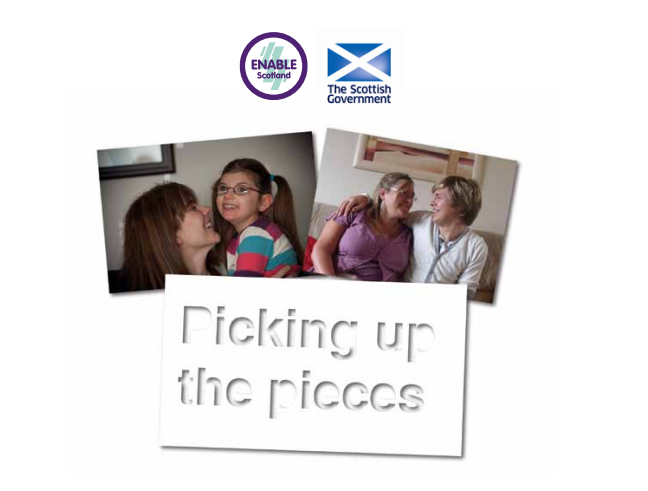 Those were the questions our Picking up the Pieces campaign asked of carers throughout Scotland. The answers led to the campaign asking for more support for all unpaid carers to make plans for emergencies such as being admitted to hospital, which meant they couldn’t fulfil their caring role. It also called for change to ensure emergency planning was part of the new law for carers’ rights. The new law for carers began its journey through Parliament with no reference to emergency planning. 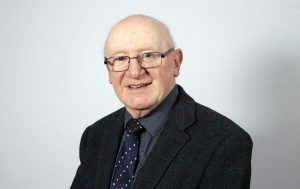 But, as a result of our campaign, the passing of The Carers (Scotland) Act 2016 now means that every local authority and relevant health board must jointly prepare a local carers strategy, and all local authorities must establish an information and advice service for carers. Both the strategy and information and advice service must include emergency and future care planning for carers. Our Emergency Planning Toolkit gives carers and authorities the perfect set of tools to make sure carers have those plans in place.